Wright Mortgage...... Making Your Dreams a Reality! 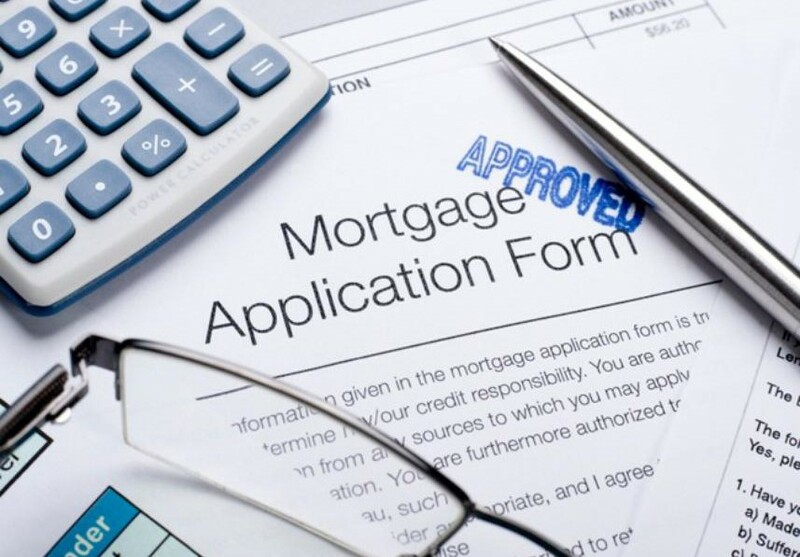 Wright Mortgage has a new program that provides up to 3% in down payment assistance, in the form of a non-repayable grant for FHA, VA and USDA 30-year fixed mortgage loan only. There is no repayment associated with this down payment assistance program. The grant program may be applied against the borrower s down payment, closing costs and prepaids. This is a regular FHA loan but a new down payment assistance program. The loan must be a owner-occupied home and the borrower must not own any rental property.